The George & Dragon is a family run and family friendly pub. 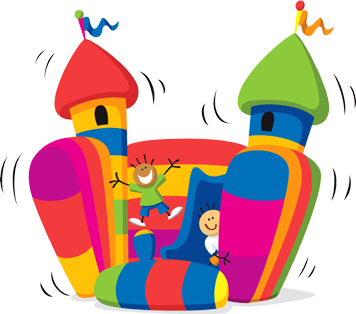 We have a children's play area in the beer garden to the rear of the pub with a wendy house, play frame, and a Bouncy Castle. The garden is secure so you can let you're children play while you sit and relax.